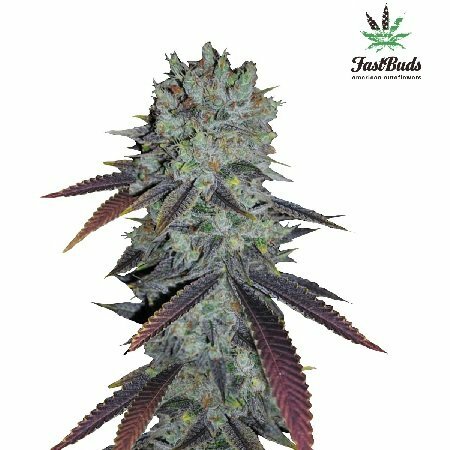 Fastberry Auto Feminised by FastBud Seeds is a highly yielding, auto feminized cannabis strain that will allow you to enjoy a catalogue of desirable growing traits. 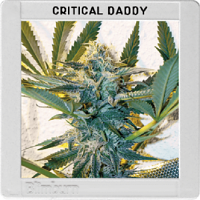 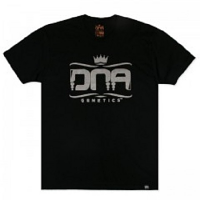 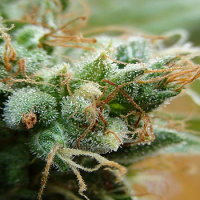 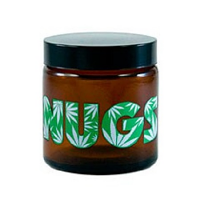 Renowned for producing heavy, compact buds, these auto-flowering, female weed seeds will allow you to enjoy a long-lasting Indica high with a body stoned sensation that is instantly distinguishable. 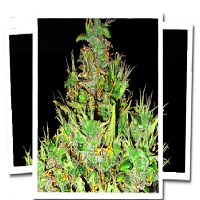 Flowering within 9 weeks, you will also be able to enjoy fantastic yields of up to 500g/m2.